Just the mention of a color can be indicative of a mood; for instance, blue is supposed to be gloomy and yellow uplifting and bright. But this is not truly indicative of the color as blue can be bright and yellow dull depending on the shade of blue or yellow that you are considering. For instance, if you are considering the kind of yellow glow that comes to mind when you consider fabulous fireplace designs to make you feel warm, then yellow is a bright color. And if you are looking at yellow that can be seen in magical window flower box ideas and the flowers that bloom there then again it is a bright color. But if you take up the color shade brown that comes under the yellow range like in the earthy and worthy art of pottery, then it is on the duller side. Lemon yellow: Representing the tart and lovely fruit lemon, this one is a charmingly fresh color that brightens everything around. Saffron yellow: Rich and warm, this shade of yellow comes about when the strands of saffron bleed into the warm water or milk they are infused in. Ochre: This shade veers more towards the shade brown but with a tinge of yellow within it. Amber yellow: A shade of yellow that looks as if it is see through but not quite there completely. Golden yellow: The sunny color of egg yolks and the color of gold the metal it is a bright and warm color to lift your mood at any time of the day or night. Canary yellow: This poor bird has a bad reputation due to its singing at inopportune times and is equated with people who tattle on others but is a lovely shade indeed. Apricot yellow: Imagine pink meets red meets orange and yellow and you can probably arrive at this color. Flax: The lovely brownish gold shade that comes when grass dries and that too in the sun. Cream: Imagine taking a light yellow and adding lots of white to it and that is when you will get this shade of yellow. 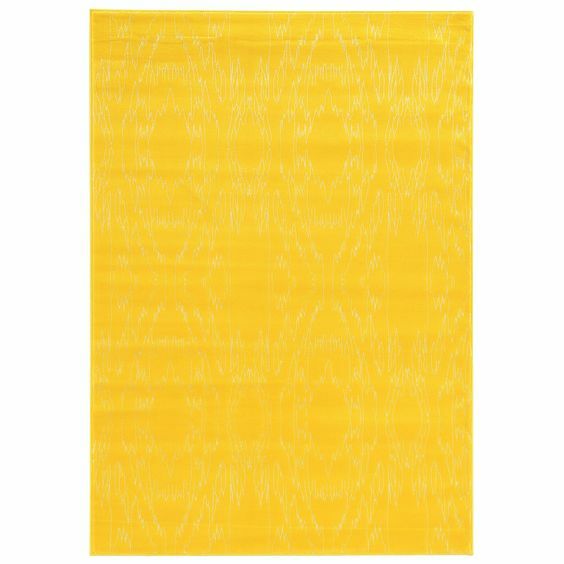 Royal yellow: The royals seem to have a magical glow about them and this shade of yellow represents that. 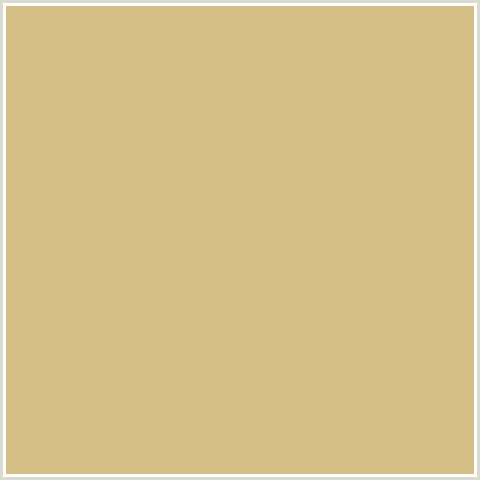 Beige: That much maligned non-color comes under the shades of yellow and is considered a bit on the dull side but provides a good background for other brighter colors. Chartreuse yellow: A green-yellow shade, this one is a tad bright and is sure to catch your eye. Ecru: In contrast, this color is a tad dull and could be called dignified. Maize yellow: Imagine passing a field full of native maize growing and you will know what we mean when we call this a fulfilling color. Buff: A shade that is close to pewter and is difficult to reproduce though it looks deceptively simple to mix and get. Lion yellow: The regal and wild color of the king of the jungle is something that is sure to fill your heart with excited fear and awe. Topaz: This is the color of the eyes of the lion that we talked about right now which seems to have ray of light passing through it all the time. Mustard yellow: A color that we notice a lot when we use the condiment from which it derives its name. Peach yellow: A shade we cannot be blamed for thinking that it belongs more to orange than yellow but there you go. Jasmine: This is the color in the center of the flower that seems to meld into the white of the petals. 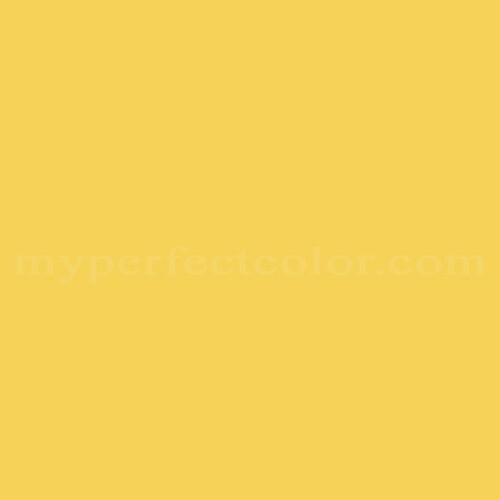 Mango yellow: One cannot look at this color without thinking of the awesome and luscious taste of the fruit from which this shade has been derived. Laser yellow: A soft but not mellow shade of yellow that will make anything look lit up from within. 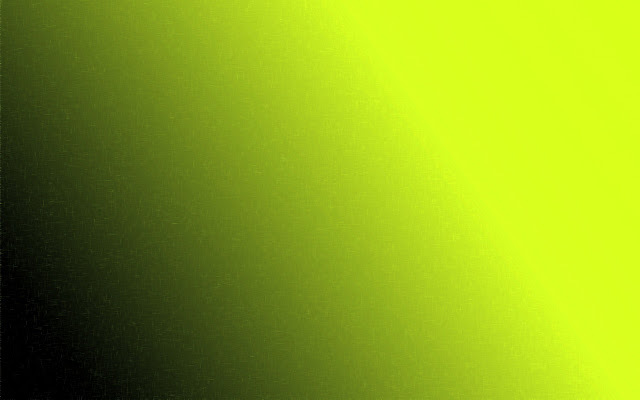 Banana yellow: You just have to look at this lovely shade of yellowish green to know that this is something that you want to bite into. Bronze yellow: Since we are talking about the color of a metal, it is pretty difficult to describe or even copy. Electric yellow: A fluorescent shade that seems to be electrified and also electrify the onlooker. Jonquil: What happen when you dump a lot of yellow into a bit of orange – you get jonquil. School bus yellow: If you think you can see this color even with your eyes closed then you are thinking of this shade of yellow. Munsell yellow: A weird shade of yellow that is not easy to ignore but not to blatant in any case. Crayola: Exactly the shade of yellow you can find in a child’s color box. Straw yellow: This looks like yellow mixed with a bit of dirt. Orange: Though not strictly a shade of yellow, it is derived from mixing yellow with red. Green: This is another shade of yellow that comes from mixing it with blue. Brown: This is a mix of yellow, red and black. Light yellow: Is a very soft and light shade of yellow. Unmellow yellow: This is an unsettling shade of yellow. Citrine yellow: You would not be blamed for thinking it is green but there is a bit of yellow there somewhere. Safety yellow: Have you seen those safety boards that seem to have a very noticeable hue of yellow about them? Well, we know where we are going from here. Olive: This is again considered a shade of green but since green is derived from yellow this does qualify. Sunflower yellow: That particular shade of yellow seems to represent the glow of the sun itself. Yolk yellow: This is the precise shade of a yellow yolk from an egg.